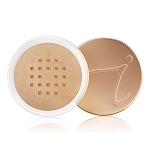 Glow Time covers blemishes, minimizes the appearance of pores, disguises wrinkles and smoothes and brightens skin. 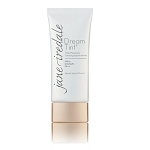 Contains SPF 25 or SPF 17* broad spectrum (UVA/UVB) sun protection. * Water resistant to 40 minutes. Minimizes the appearance of pores and helps disguise fine lines and wrinkles. Smoothes and brightens skin. Non-comedogenic, hypoallergenic, sensitivity tested, clinically tested, dermatologist tested. 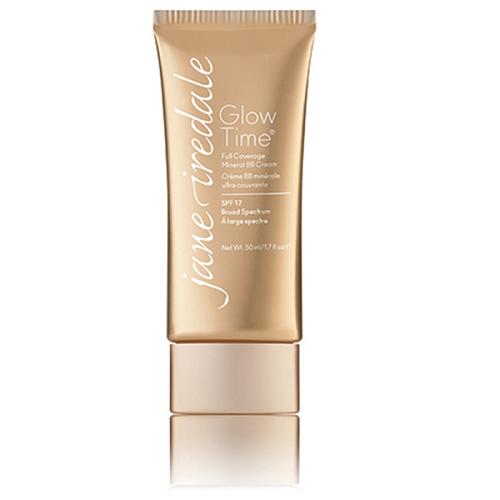 As I age, I need heavier coverage...I love Glow Time! I just wish Jane would make a color that has a hint of pink in it...I have tried BB7 and now use BB8...both have a yellow base. The product stays on until I cleanse at night...and the sun CANNOT get to my skin!!! The Glow Time BB cream is wonderful!!! I apply it very sparingly with a damp flock sponge. The key is to lightly "tap" in on rather than rub. This method works best for me. I currently use the BB7 (trying to extend my summer glow), but will probably purchase the BB6 as we go into the fall/winter months. I'm a long time customer of JI mineral foundation powders, so this is a new experience for me to use the BB cream. So far, I'm enjoying the dewy look - yet it feels very light on my skin. Thank you for continuing to create products that provide options. This is one of her best overall products. 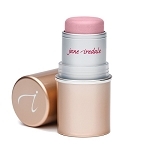 Its coverage is superb and it does not look or feel heavy. Thanks for the great product! This foundation goes on smoothly and covers well. Only three little dots of the product goes a long long way!!! If you use any more the makeup is too thick and looks crappy! I've noticed some reviewers did not like the look of this makeup and I think they are probably applying too much. I use three dots on each area of my face and each dot is the tiniest amount. Blend each area before going on to the next. Just experiment and you'll get it right. I actually hated it the first time I used it and after the light went on I finally got it. Looks nice and I like the added sun protection. I have light olive skin and the #7 is a perfect choice. 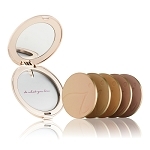 I use Golden Glow pressed powder as an alternative. I have tried several different BB Creams. I LOVE this one! I also like that it contains 20% Titanium Dioxide. This is the BEST form of protection against the sun. I always keep an extra tube on hand so that I never run out! I love this foundation. 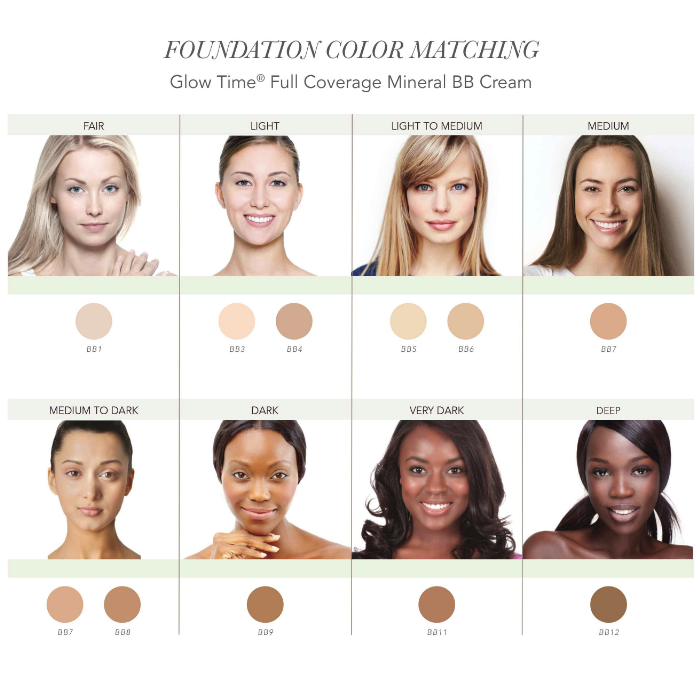 I purchased the B3 color and it was perfect for my skin tone. It was not to yellow or pink. It covers well and does not get into lines and wrinkles. I love the way it glides on my face. it covers everything, I use it every day. Active Ingredient: Titanium Dioxide 20%.